MHONDORO SAFARI LODGE & VILLA is located in the malaria-free, Welgevonden Game Reserve in the Waterberg (Limpopo province). 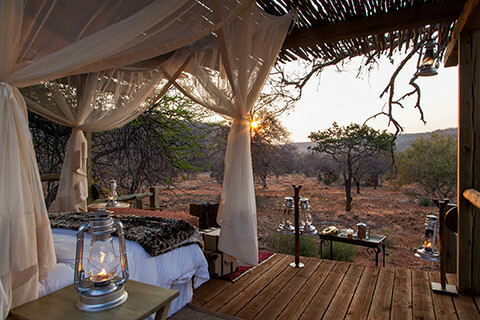 Zwahili Private Game Lodge & Spa is an exclusive 5 Star Game Lodge situated 2 hours North of Johannesburg, in the malaria-freeBushveld region of the Limpopo Province, at the edge of the Waterberg. Situated in the Limpopo Province, in the heart of the Waterberg biosphere, Kololo Game Reserve is the perfect safari destination: malaria-free, child friendly, Fair Trade Certified and home to a large variety of game! 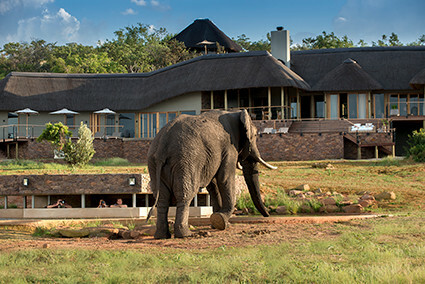 Partially integrated into Welgevonden Game Reserve, Kololo offers the Big 5 experience in combination with accommodation in a luxurious lodge where only safe game roams free.